Super interesting! Walmart’s proposal first came off to seem a bit contradictory, considering the many controversies that have risen against them (relating to labor, environmental, etc. issues). Regardless, I want to commend the vexed conglomerate for their attempts at enforcing the growth of a sustainable present and future. But I have to admit that I’m a bit skeptical about the smaller picture of this initiative because considering the gargantuan size of this corporation, there has to be more than a handful of loose strings somewhere in its entirety. Or could this be a publicity stunt to find vindication of their tarnished image? 3. To sell products that sustain our resources and the environment. 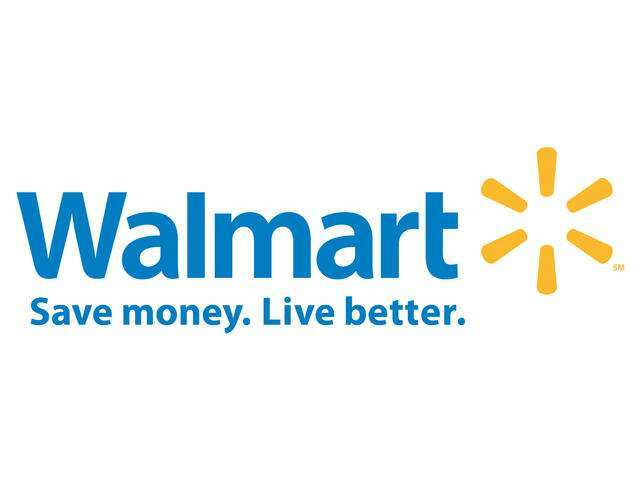 Wal-Mart is actually the number one retailer of jewelry in the United States. In 2010, the National Jeweler roughly estimated Wal-Mart had $2,800,000,000 (2.8 billion) in jewelry sales. Since they announced their big sustainability initiative in 2005, the conglomerate company has been trying to move forward with sustainable-based products.